It can take a lot of time and money to become just as blonde as you want. Make sure your patience won’t run out in the middle of the process. And you’ll need it because it may require several attempts. It is also important to use a good stylist and quality dyes, which cost a lot. The result of your first dyeing depends on your primary color. Imagine that the color scale is from 1 to 12, starting from the darkest black and gradually get to the lightest blonde. It will take time to go through all the steps, if your natural color is in the first half of the scale. You may need to change your favorite shampoo and conditioner. 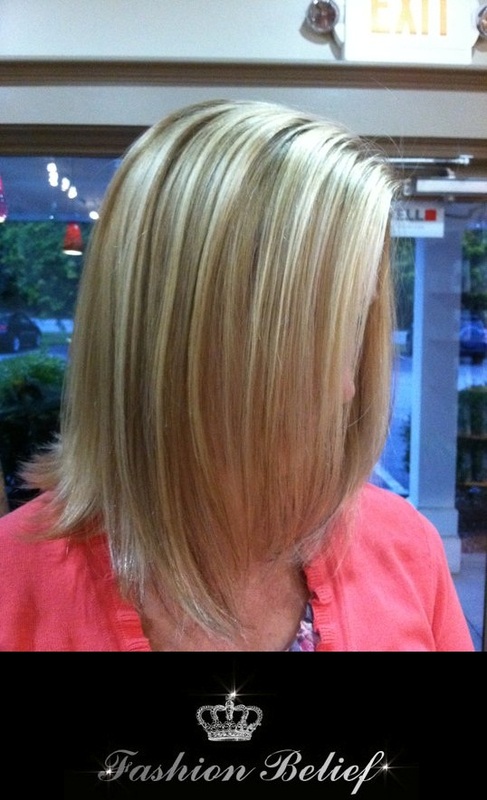 Blonde requires the application of more ammonia and bleaching agents. This changes the state of the hair and you will accordingly need to use more gentle cosmetics, conditioners and restorative masks. Select the best products of organic origin. A small research among your blonde friends will facilitate your choice of stylist. The stylist should have a bit more experience in bleaching to cope well with your hair and have no unpleasant surprises at the end. If you notice cheap products of dubious quality, you’d better make an appointment with another stylist. New hair color changes the appearance, so you may need to change your usual makeup. Lipsticks and eye shadows are the most frequent things to change. You can be advised of the right mix directly in the hair salon or in a good cosmetics shop with an experienced makeup artist.